The September 2017 Newsletter has been posted! Posted on Friday, September 1st, 2017 at 5:02 pm. You can read it here. 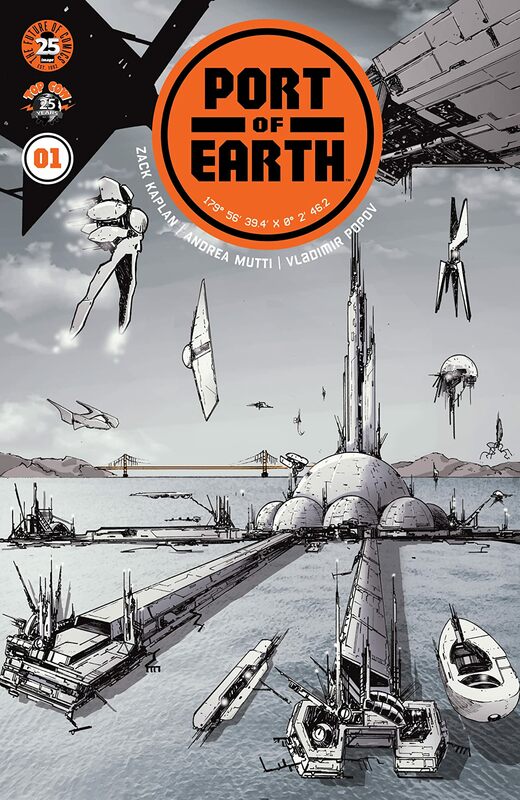 Charlie’s Pick of the Month is Zach Kaplan and Andrea Mutti’s ♥PORT OF EARTH #1 from Image. The August 2017 Newsletter has been posted! Posted on Saturday, July 29th, 2017 at 10:19 am. Check it out here. Charlie’s Pick of the Month is ♥Sean Murphy’s BATMAN: WHITE KNIGHT #1 OF 7. The July 2017 Newsletter has been posted! Posted on Saturday, July 1st, 2017 at 12:00 am. Check it out here! 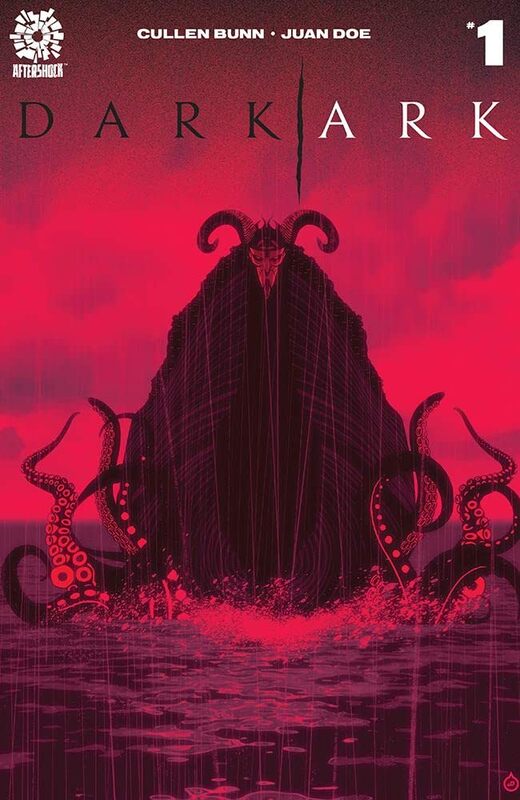 Charlie’s Pick of the Month is ♥DARK ARK #1 from Cullen Bunn at Aftershock Comics. The June 2017 Newsletter has been posted! Posted on Thursday, June 1st, 2017 at 12:00 am. You can read it here. Charlie’s Pick of the Month is ♥DARK NIGHTS: METAL #1 of 6 by Snyder and Capullo. The May 2017 Newsletter has been posted! Posted on Monday, May 1st, 2017 at 12:00 am. Check it out here. 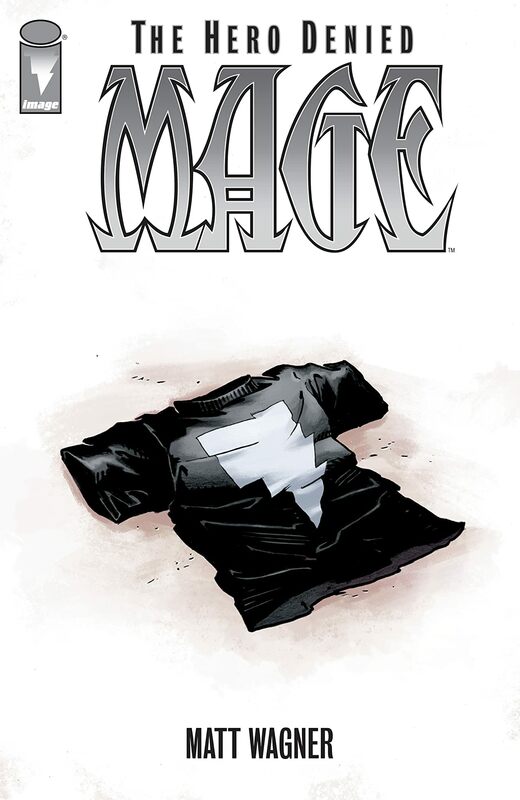 Charlie’s Pick of the Month is Matt Wagner’s ♥MAGE: THE HERO DENIED #0.